Breezy tells it straight. Take note people, you don't want to upset Mr Brown! 9. 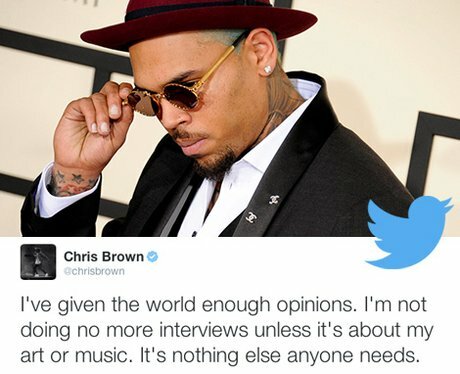 Breezy tells it straight. Take note people, you don't want to upset Mr Brown!